In 2014, the United States defense budget surpassed the combined expenditures of China, Saudi Arabia, Russia, the UK, France, Germany, Japan, India, and South Korea. In fact, the world’s second-largest military spender, China, spent merely 22% of what the US spent on defense in 2014. 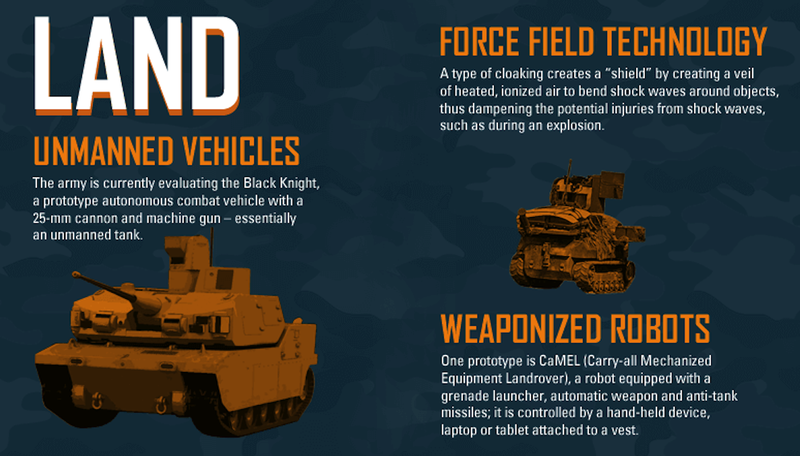 The infographic below from the University of Texas at El Paso Connect highlights some of the US’ defense capabilities as well as the absurd amount of money that accompanies them.